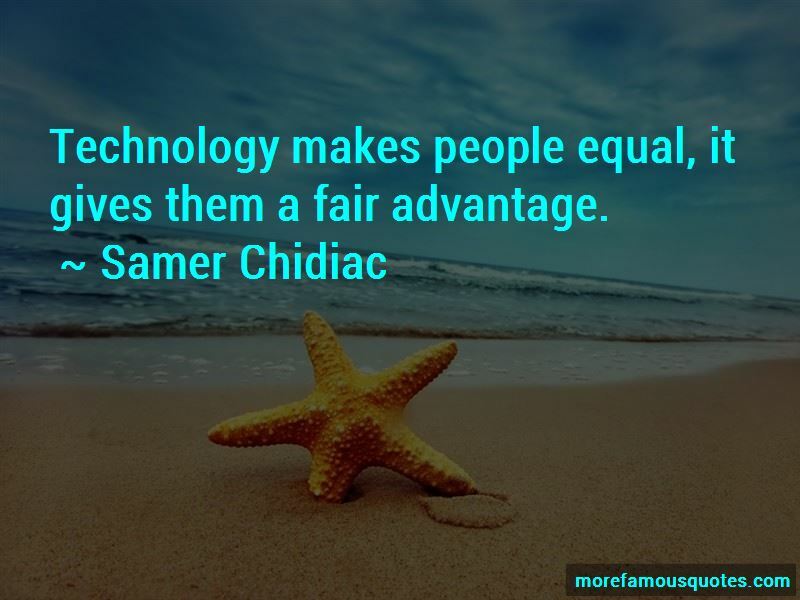 Enjoy the top 21 famous quotes, sayings and quotations by Samer Chidiac. Worrying is like a man's beard, if you don't do something about it ... it will keep growing. 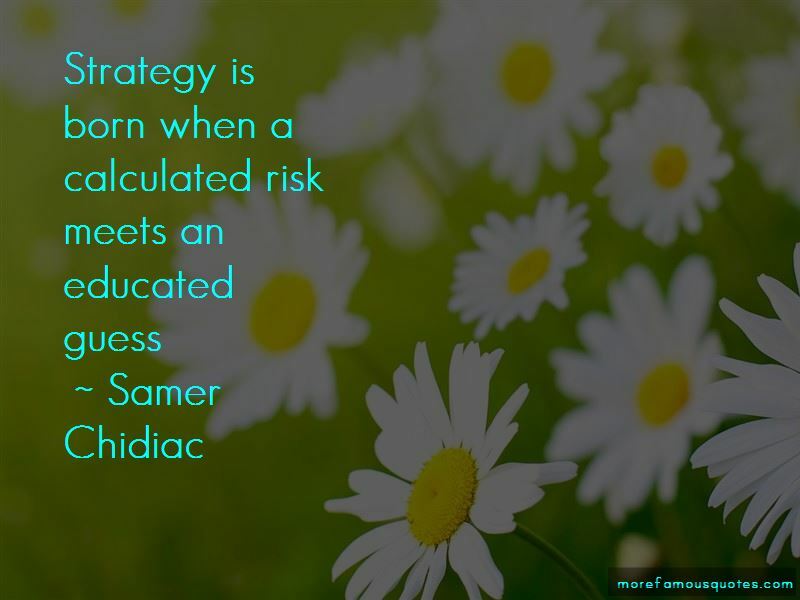 You might be on the right track, but you can't just stand there! 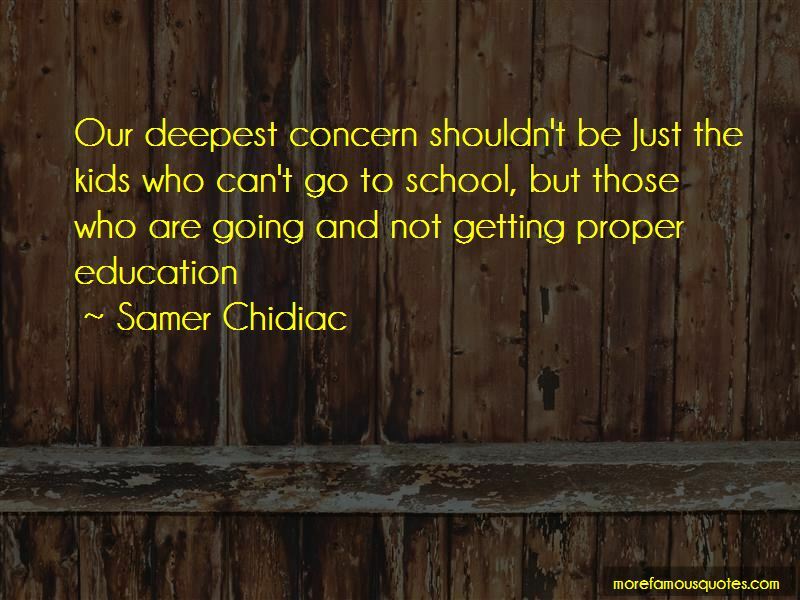 Want to see more pictures of Samer Chidiac quotes? 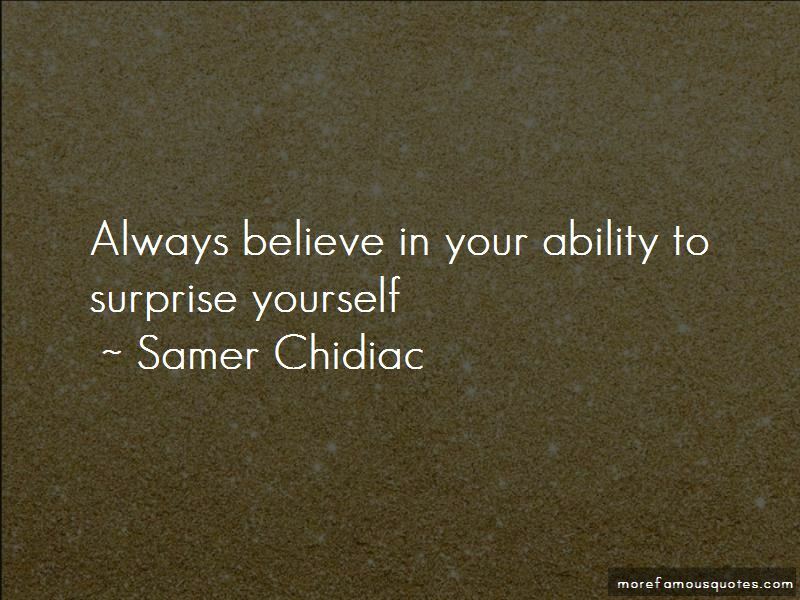 Click on image of Samer Chidiac quotes to view full size.